These writers know that being a hero isn't about gender and that gals are just as powerful, smart, flawed, and awesome as guys. So grab a sword, summon your magic, and get ready to fight evil. Growing up, I was the kid with her nose in a book, usually of the magical variety. And y'know what? They taught me a lot about what a girl can do when she's stubborn, brave, and never gives in to people who tell her she can't. From grade school to high school, here are ten fantasy authors who inspired me. Gail Carson Levine is one of those wonderful authors who takes old stories, filled with stereotypes, prejudices, and problematic gender relations, AND TURNS THEM ON THEIR HEADS. Most famous for her "Young Wizards" series, including "So You Want To Be A Wizard." This author convinced me I could talk to trees. Her books are another great example of how being a hero isn't about being a guy or a gal, just a person who stands up to the dark in the world. Garth Nix's "Old Kingdom" trilogy was another favorite growing up. Nix is an author who has world-building down to an art and Sabriel is a character to remember. Anne McCaffery's world-building is fascinating- if you haven't heard of Pern, you haven't been reading sic-fi/fantasy for very long. She wrote male and female characters that had both flaws and the potential for greatness inside them. They struggled through hardship and came out the stronger for it. 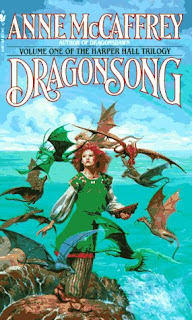 One of my favorites was always Menolly, who in "Dragonsong" refuses to let her society's perceptions about gender hold her back from using her talents. Robin McKinley is one of those authors where trying to pick a favorite is an impossible task. "The Hero and the Crown," "The Blue Sword," "Beauty," "Spindle's End," and "Rose Daughter," are just a few! 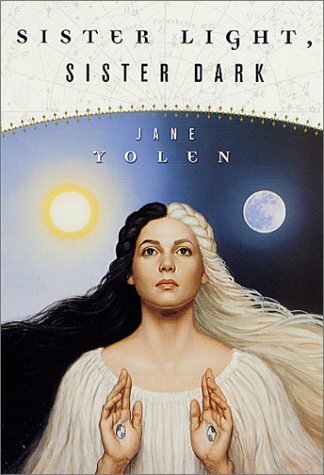 Jane Yolen is arguably one of the most famous YA fantasy writers, with good reason. My personal favorite of her massive collection of books is probably "Sister Light, Sister Dark." 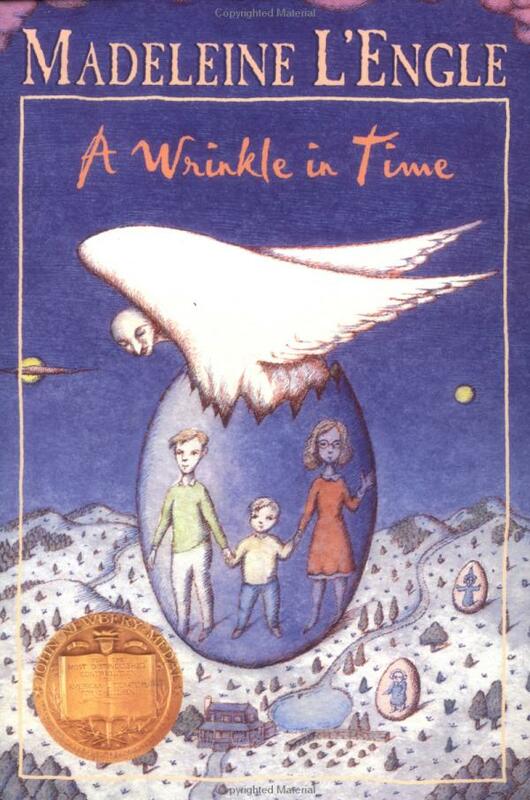 If you haven't read Madeleine L'Engle, then stop, get thee to a bookstore/library, and fix that. That's all I'm going to say. When you don't fit in the role your world chooses for you, choose your own. Have you considered being a dragon's captive princess? It can be surprisingly rewarding. 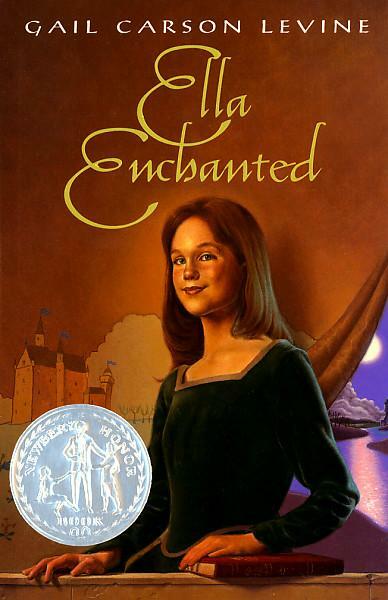 Go forth and read Wrede's "Enchanted Forest Chronicles." You won't be disappointed. One of Mercedes Lackey's true talents, besides a flair for world-building and crafting a tale worthy of the best of Harpers, is that she can write from a slew of different perspectives. I always felt like I was stepping into the shoes of her characters, regardless of their gender, age, abilities, station, or sexuality. Her world of Valdemar is huge, spanning centuries, and really, really good. I'm also really fond of her historical fantasy. Her "Elemental Masters" series is awesome. And "Bedlam's Bard"! Tamora Pierce is probably most famous for her "Song of the Lioness," "The Immortals," "Protector of the Small," and "Circle of Magic" quartets. Her character Alanna was my hero growing up, with all her bravery, flaws, and badassery. She taught me that a girl should NEVER let anyone use gender as an excuse for exclusion. Pierce is a wonderful, engaging storyteller and world-builder, and will remain a favorite author on my bookshelf. 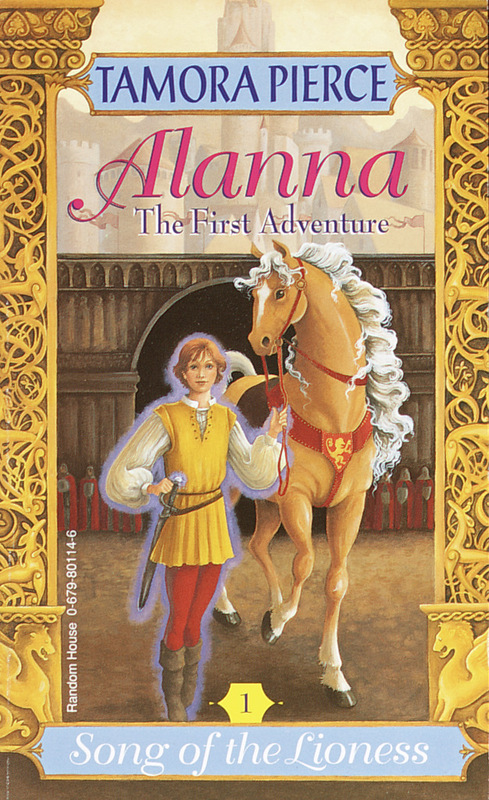 These are my personal favorites: which fantasy authors were you reading growing up?